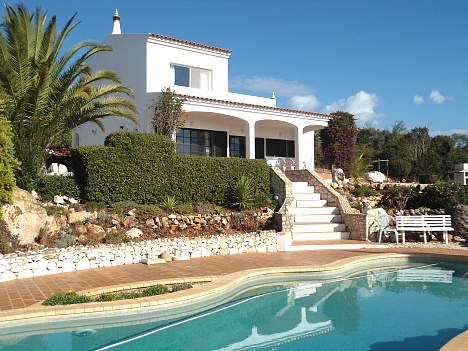 www.secludedalgarve.com offers you private secluded rental properties in the Algarve. 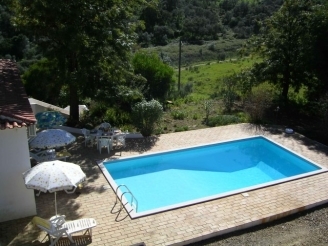 This self-sufficient property has panoramic views of the mountains and is a great Portuguese getaway, with its own pool. Your nearest neighbours are about 1km away. The property has its own eco-friendly power supply and water supply so you really are part of the countryside, which is managed on your behalf. A 40 minutes transfer from Faro. This is a delightful property situated in the foot of the Monchique mountains at Franqueira, between the historic town of Silves and Messines. This is an excellent location for a private, peaceful holiday, with a real feel for the Algarve countryside, whilst still having easy reach to various parts of the Algarve. This is a delightful property situated in the foot of the Monchique mountains a, between the historic town of Silves and Portimão. This property has all the ingredients for a wonderful Portuguese getaway, spectacular views, beautiful countryside and peace. Great base for those who wish to enjoy walking or nature and birds.